Deborah Mullan/A Creative Living Professional : Do You Need Help Sleeping? Talk To A Real Friend! 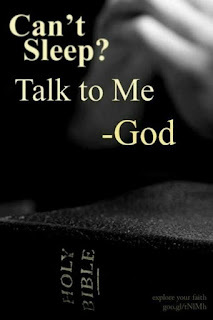 Do You Need Help Sleeping? Talk To A Real Friend! Why do we always want to reach first for something in a bottle to solve an issue, be it asprin or otherwise? 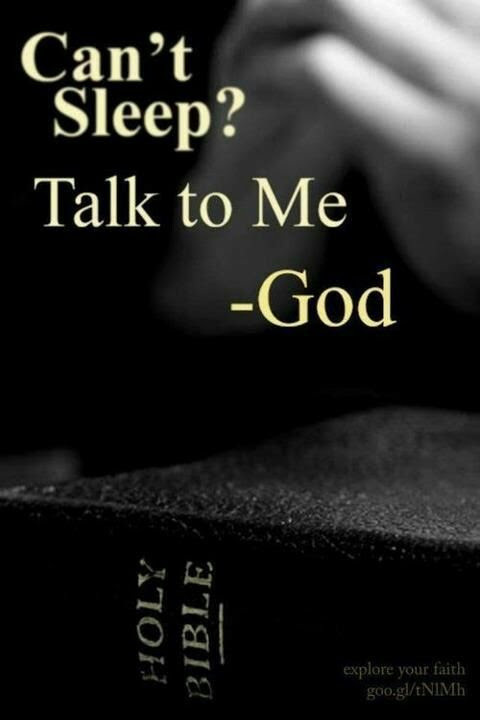 Talk about it with someone who loves you, more than you know... God likes the sound of your voice.